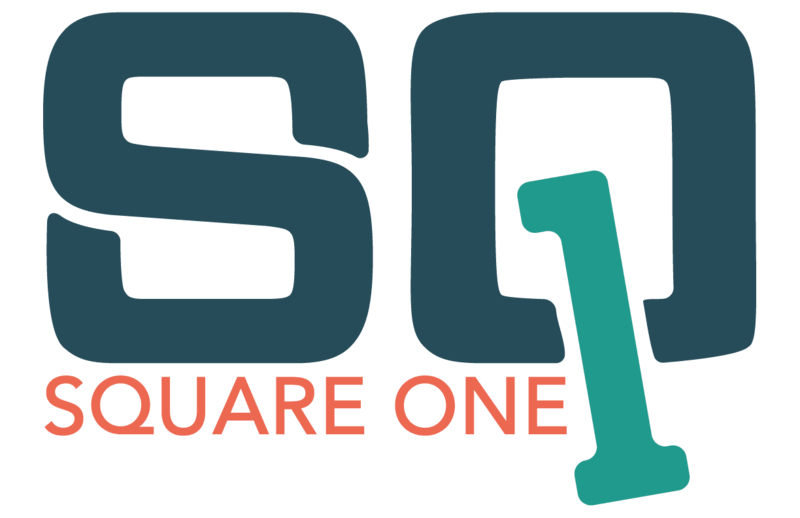 Welcome to the all NEW SQUARE1MASTERPIECE! "SQ1 Printable is my Secret Weapon when crafting." ​I love the way Square1 printable works with these blocks and the way it covers and still lets the lights shine through. I keep looking around my house and craft room to see what I can put it on next."